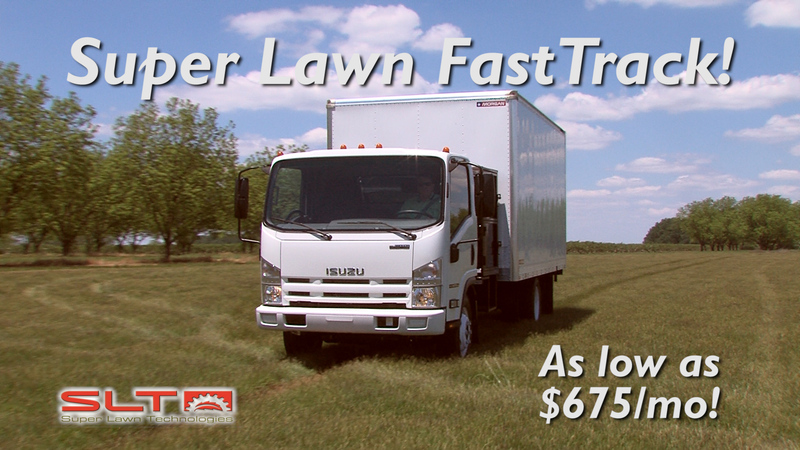 Watch the Super Lawn FastTrack Truck Here Now! Fill out the form above to get your truck as soon as possible! The Super FastTrack Truck Is In-Stock! Never Wait More Than 30 Days to Be on the FastTrack! 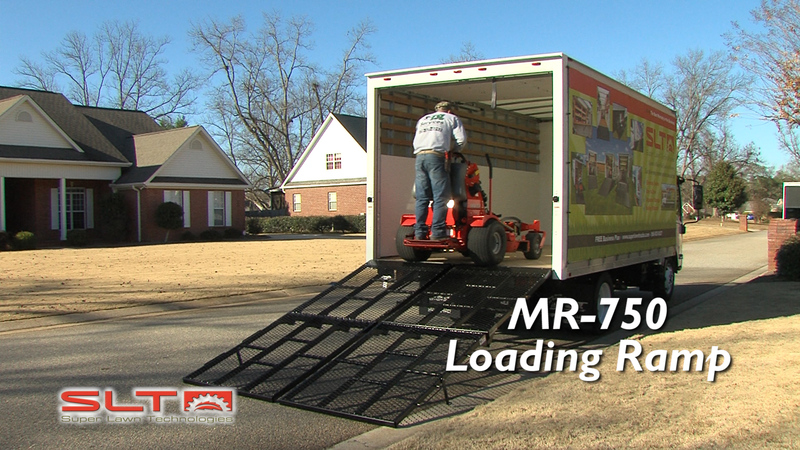 The FastTrack MR-750 loading ramps make loading lawn equipment, tools or cargo fast, safe, and easy! 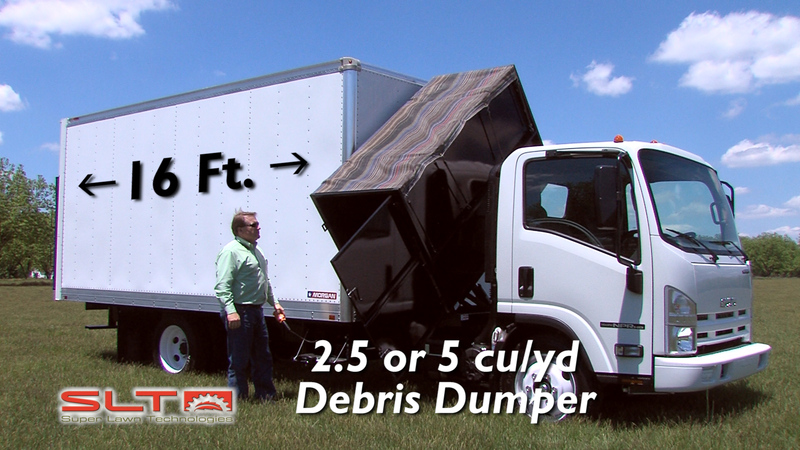 The Super Lawn FastTrack comes standard with a 16 foot Morgan body, Tool Organization System, and a 2.5 or 5 cubic yard Debris Dumper!